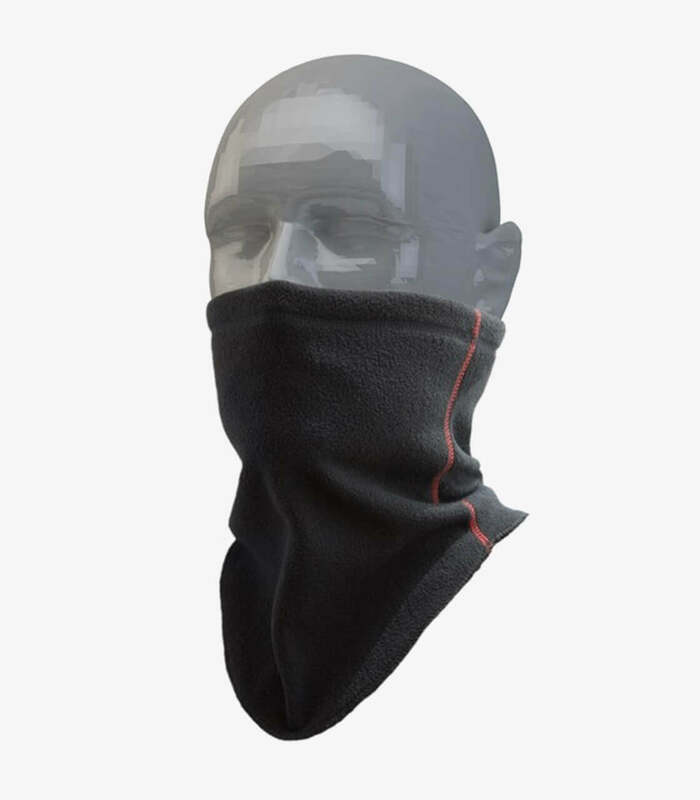 Get now the Unik neck warmer model PC05 in color black with POLARTEC technology. Before start riding on a motorcycle in winter it's essential be well sheltered from the cold. The neck is one of the parts that it's more unprotected from the cold because it's more exposed to the air. The balaclavas and neck warmers from Unik avoid that wind and cold pass, improving the comfort of your route. There are availables in several sizes depending of the grade of protection you need. Include a thermal liner that uses the technology Polartec, with which it get maintain the temperature without hold humidity nor add more weight.